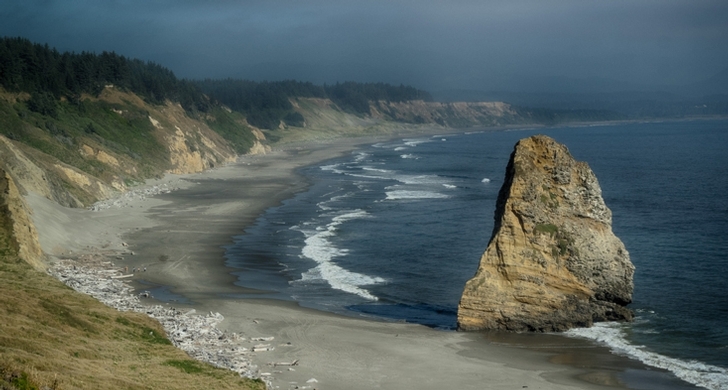 Located at the state's westernmost tip, and perched over the Pacific Ocean, Cape Blanco features a 19th-century lighthouse and an early Irish settler's home. 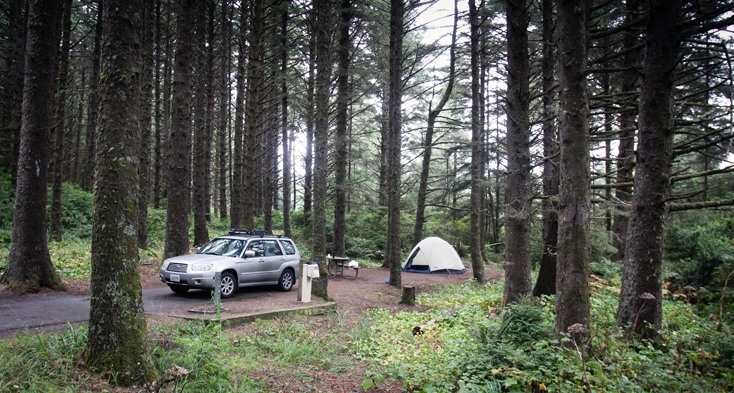 Use our private, sheltered campsites as your base camp while you enjoy the park's history, trails and rugged coastline. Constructed in 1898 for ranchers Patrick and Jane Hughes, the 3,000-square foot farmhouse retains its Victorian charm. Tour the home to learn about early 20th century farm life from knowledgeable volunteers. Tours are free; donations help fund restoration and maintenance of the home. Tours: May 1-Oct. 31, Wednesday-Monday, 10 a.m. - 3:30 p.m. (Closed Tuesdays). 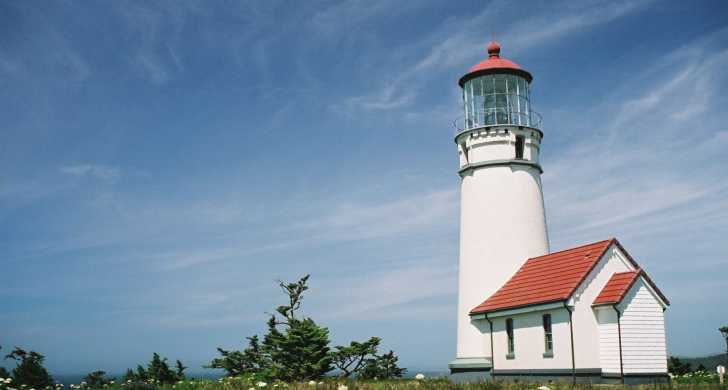 Both sites are listed on the National Register of Historic Places and supported by the Cape Blanco Heritage Society in cooperation with Oregon State Parks. More than eight miles of hiking trails lead to the beach, viewpoints of ocean vistas, fishing spots along the Sixes River, and the lighthouse. On horseback, follow a seven-mile trail or enjoy a 150-acre open riding area across from the horse camp. Horse campers will enjoy twelve new pipe corrals, installed in early 2018 in partnership with Oregon Equestrian Trails. These corrals are available first-come, first-served for Cape Blanco horse campers. Those with additional horses can trailer-tie them or use portable corrals. Universal Access: six sites and one cabin are accessible to campers with disabilities.